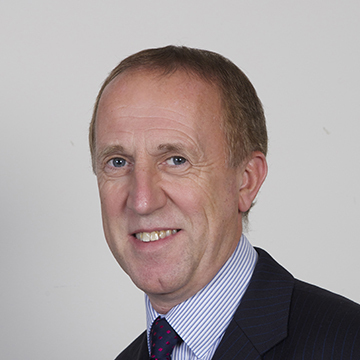 John is an experienced leader helping organisations to enhance and develop the performance of their most valuable asset: People. He has held sales and general management roles in major corporates including ADP, MSA and Siemens prior to setting up his own businesses providing consulting and interim management services to organisations of all shapes and sizes working with people in most geographies and with multiple cultures. His experience with his clients and teams reinforces his belief that, in order to help people grow and perform to the best of their abilities, there have to be enabling skills and talent development processes in place with powerful technologies in support. John has been recognised 4 years running by the Society of Software Sellers $1.0M club; 2 years running for Presidents’ Council for selling $3.0M of software; 1 year for top financial sales worldwide. He is an accredited CustomerCentric Selling® practitioner and is familiar with: TAS; PowerBase; Miller Heiman and The Complex Sale. He is trained in the principles of NLP, is an experienced negotiator and is a trained workshop leader having run workshops for senior leadership teams, managers and sales people. He has a Diploma in Management Studies with Marketing Module and Dissertation on Sport Sponsorship. John’s current portfolio includes being a founder and chairman of an early stage cloud software and services company. In his downtime, John enjoys motorsport and he has prepared and raced his own single-seater racing cars. Recently John had control for a loop-the-loop in a Grob Trainer. His pro-bono portfolio includes being a Governor for a Secondary School Academy and Chairman of the Civilian Committee of his local Air Cadet Squadron. From the start of his successful career in the Information Technology industry Neil rose rapidly in this dynamic environment, achieving awards for implementing systems to requirement, on time and to budget. Developing a pragmatic approach to I.T while honing his customer relationship skills saw Neil move into sales and sales management at an early age. Since then Neil has led many successful, large, sales teams, both UK and International, including winning the national rollout of Point of Sale equipment for a major retailer and the first UK deployment of broadband enabling systems. These created, continuous, profitable, revenue streams. Neil has also managed the transition of a hardware based services company to a value based services operation creating a new, sustainable business model. Subsequently, operating at board level, Neil was able to bring his change experience to give focus and structure to the sales operation of major telecommunications company, transforming the culture and governance of the company. He is a founding Director of SSA. His education has included study at London University, the respected GEC Management College, Manchester Business School and lately the Academy of Executive Coaching. His pro-bono work includes a time as a school governor, raising money for charities and helping young managers develop their careers. Charlotte started her career in Information Technology with Mannesmann Kienzle where she was one of the first women to move into sales. Charlotte progressed into marketing and subsequently into partnering. This combined experience led to a move to Oracle UK, then in its early days. She created Oracle UK's Business Partner Program which forms the basis for today's Oracle Partner Program. Charlotte was ultimately responsible for all UK Alliances and Channels. She then joined the UK board of Sun Microsystems with responsibility for their Partner and Sales Organisation. Working with small and multinational businesses her passion is in understanding how to get the best out of people by enabling them to see their strengths and then harness these to achieve their goals. As a woman who has pioneered her way in male dominated environments she understands the value of diversity and the challenges it brings to an organisation. She is a founding Director of SSA. Her education includes study at Harvard Business School, Reading University and recently the Oxford School of Coaching and Mentoring from which she graduated in 2009. Charlotte is a strong supporter of Corporate Social Responsibility and has supported many charities and Not for Profit organisations within a business context. This has included serving on the NSPCC Corporate Board. 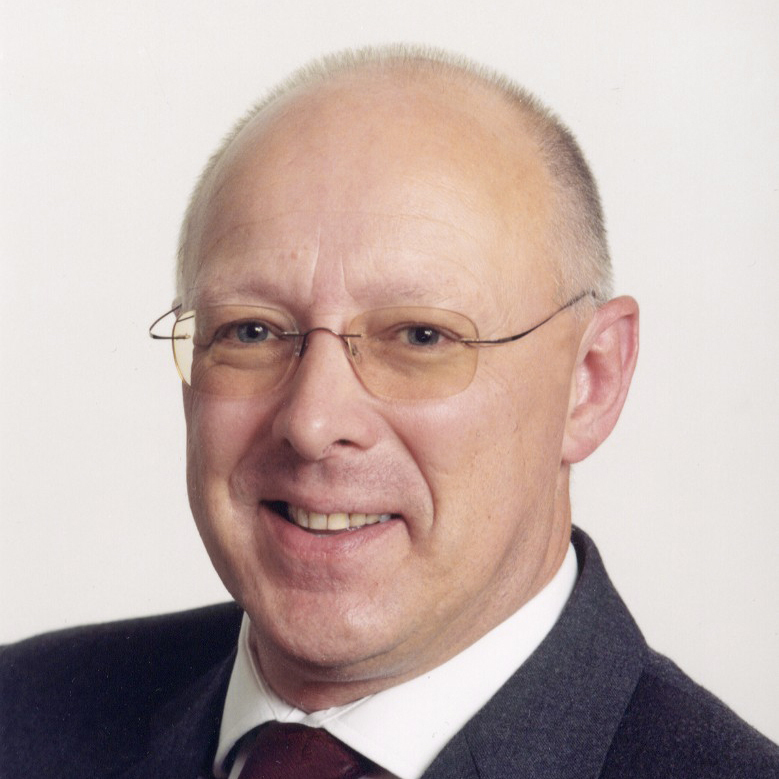 Peter has a unique combination of skills and expertise blended from his successful 20 year management career within the technology sector followed by 15 years as a highly respected independent consultant, coach and trainer. He has a first Degree and Doctorate within engineering and technology and more than 21 years experience related to learning and development within a management context. He is a Certified Master Practitioner and Trainer of NLP, and a Master Business Coach with 15 years practice who specialises in leadership development, interpersonal and communication skills, personal resilience and effectiveness. 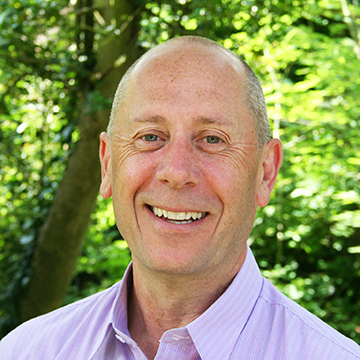 During the last 10 years he has also specialised in the area of ‘Managing Under Pressure’, working with a number of organisations to deal with the effects of increasing pressure in the workplace and to alleviate the impact of stress on individuals and business results. His career experience in global technology and corporate environments includes 12 years in Project and Programme Management plus New Product Introduction, Business Development and managing the design and delivery of highly specialised radio network engineering services simultaneously across four continents. Peter works primarily with leaders, managers and technical professionals bringing a creative focus to behavioural change. He is a Professional Member of the Institution of Engineering and Technology (M.I.E.T.). His impressive client list includes world leading organisations within finance, technology, manufacturing and IT as well as a number of public sector organisations. Simon has over 25 years experience as a business leader in the technology markets encompassing UK, EMEA and Worldwide roles with responsibilities covering hundreds of staff, thousands of clients and up to $500m of annual revenues. 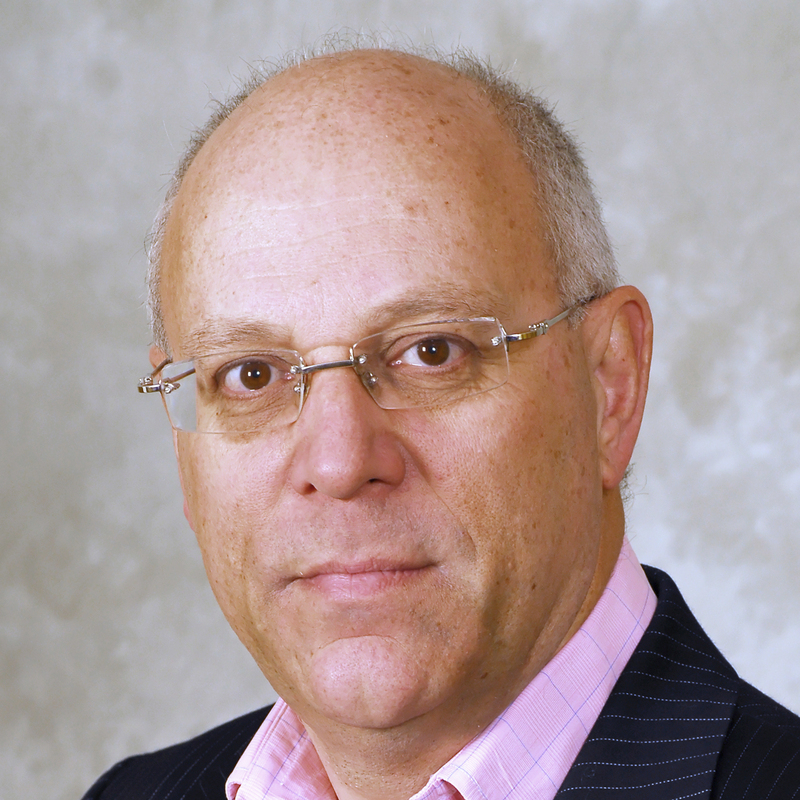 He has focused in managing and driving the performance of customer facing teams covering marketing, sales and services within a number of extremely successful and market defining technology businesses including EMC, Remedy, Sybase and Ingres. In addition to Sales Director, Country MD, Regional Vice President and Senior Vice President roles Simon has also been engaged as COO and CEO with full P&L responsibility in several early stage enterprises. He has managed businesses scaling to cope with triple digit growth as well as leading several successful turnaround projects that involved strategic & incisive restructuring and market re-engagement. All of these were achieved by building a powerful engagement strategy spanning proposition, people, commercial activity focus, buying motive & success factor analysis, forecasting and commercial delivery with all of the business telemetry data to report with close to 100% accuracy. He has closed nearly 100 qtr ends for US based technology vendors and helped drive VC fund raising for several UK based startups. Over the past 4 yrs he has focused on innovation consulting and non-exec director roles with a range of advisory and fixed term engagements. Simon maintains his creative side as a published fine art painter and his decision-making skills via competition aerobatics. Shirley has been an associate of Learning Partners since 1997 and prior to that held senior HR positions within the retail industry. 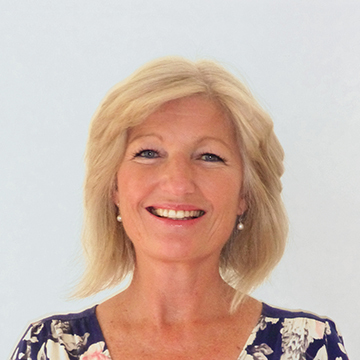 Shirley is an outstanding behavioural skills trainer, assessor and coach. She brings depth of experience and professionalism in every capacity. She has a powerful and engaging presentation style, builds rapport easily with learning groups engaging them in discussion and motivating them to learn. Her assessment skills demonstrate a depth of understanding and insight which enables her to coach individuals so that they develop. 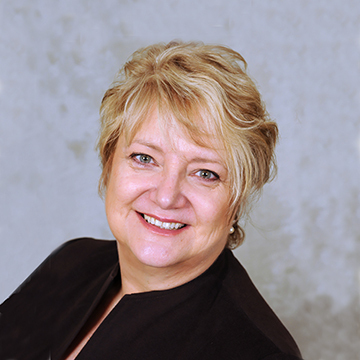 Frances has over 20 years’ experience coaching executives of leading global and FTSE-100 companies. She has a proven track record as an outstanding executive coach particularly in the property, finance, banking commercial and sporting sectors. Over several years, Frances worked with the Equity Partners of an independent, global consultancy. She supported their board-level, strategic planning and the development of their unique leadership styles, to achieve high-performing service teams. With a keen business focus, Frances reinforces individual and collective strengths and with insight, trust and empathy, addresses vulnerabilities and blind-spots. She supports her clients introducing them to the latest innovative techniques and models used to achieve high-performance in business and sport. These include NLP, Neuroscience, Emotional Intelligence and MBTI Profiling. Corporate clients include Knight Frank, Citigroup, Barclays, Tenon, Moore Stephens, Savills, Davis Langdon, Global Switch, SAP, BBC, BskyB, Deutsche Bank, GlaxoSmithKlein and AstraZeneca. Sporting professionals include a winner of the US Open Golf and England and County cricketers. 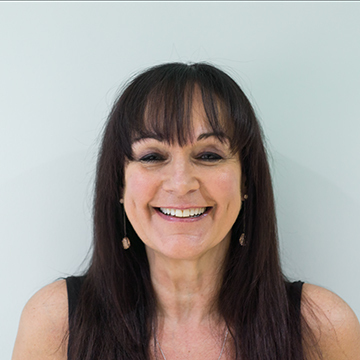 Since 2000 Frances has been Director of Imagine Success Ltd and she works with key clients in Learning Partners on bespoke team and individual Leadership Programmes. She has a B Ed Hons from Bristol University, is a Master Practitioner in Neuro Linguistic Programming and has a certificate in Applied Neuroscience. © 2015 Learning Partners. All rights reserved.